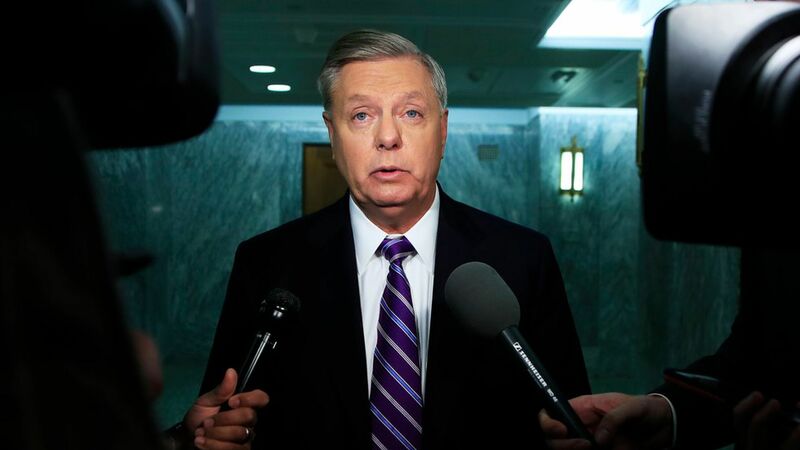 Americans will either repeal the ACA or be stuck with Bernie-Care, which Graham calls "full-blown single-payer socialism." On the Republicans considering voting "no": "If you're not for this, then you really got to wonder whether or not you're a Republican." His bottom line: "This is not about repealing and replacing Obamacare. This is about stopping a march towards socialism... this is the last best chance we will have to act and end Obamacare and stop Bernie-Care."